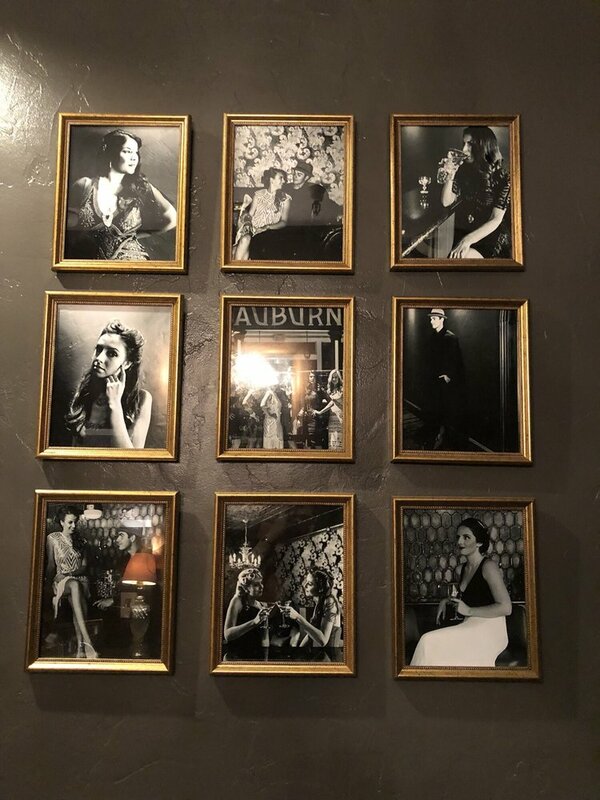 Auburn Lounge & Wine Bar - Everything Danville, California! 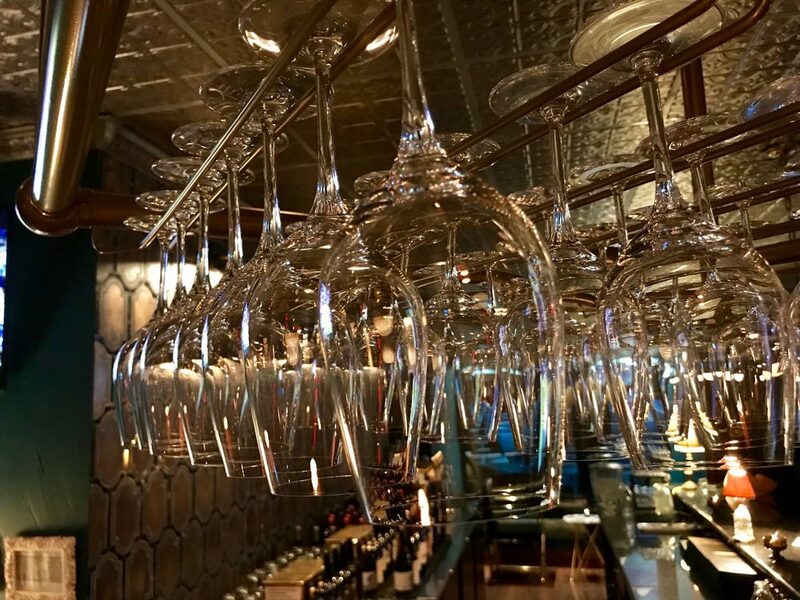 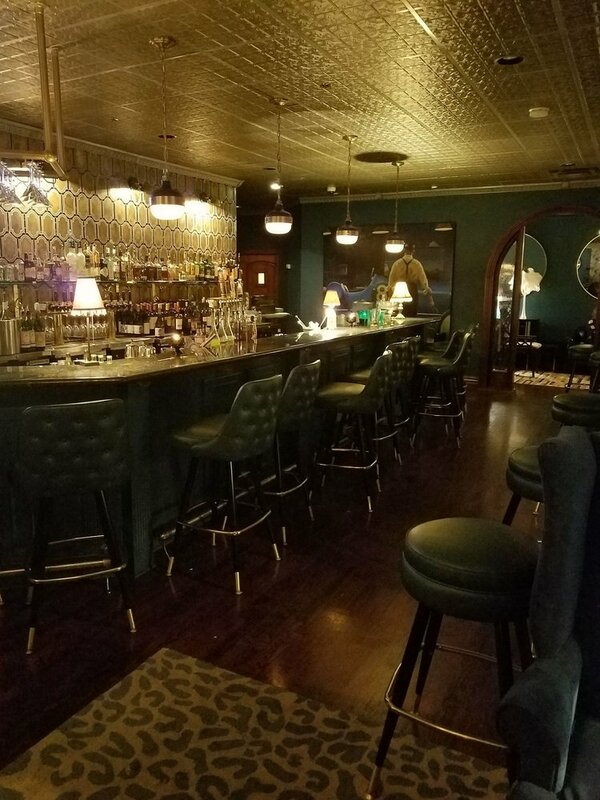 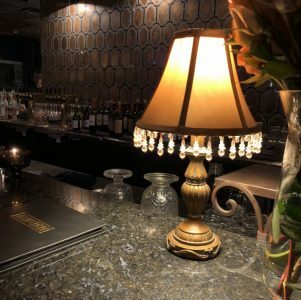 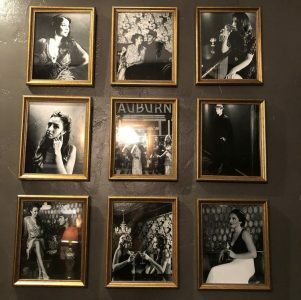 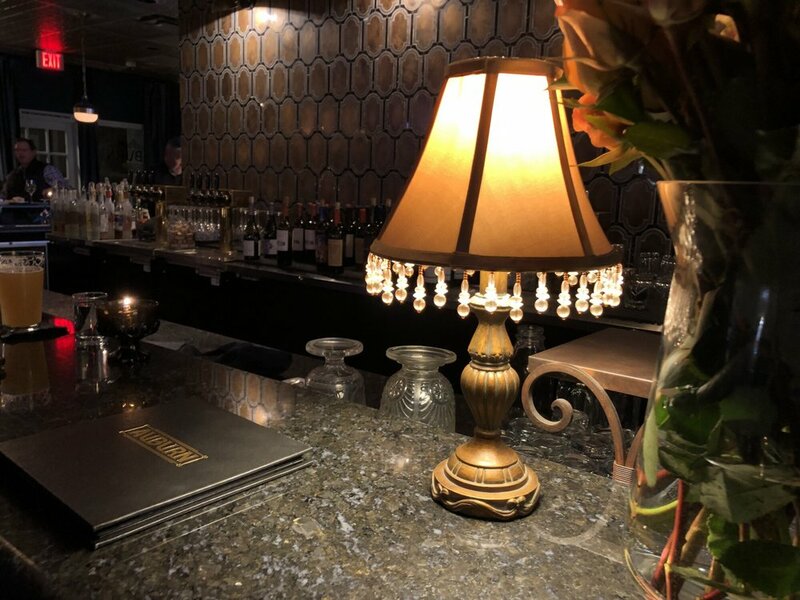 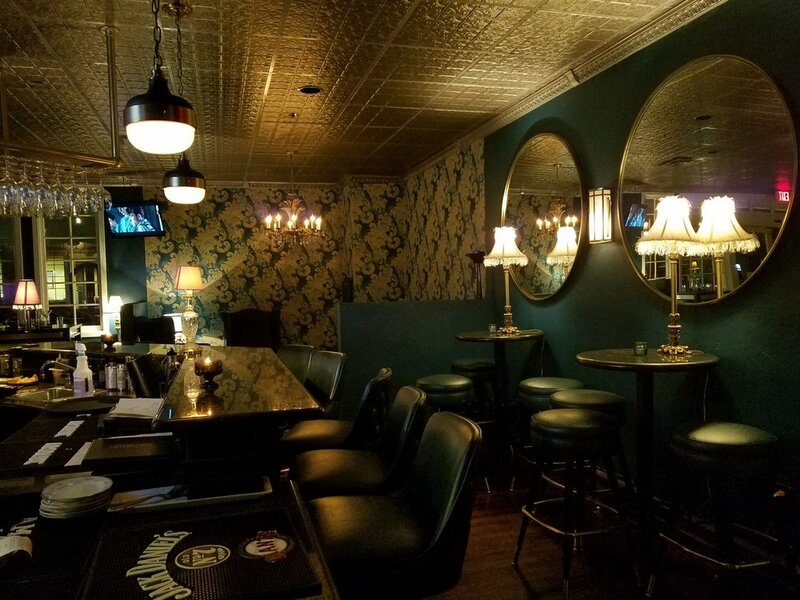 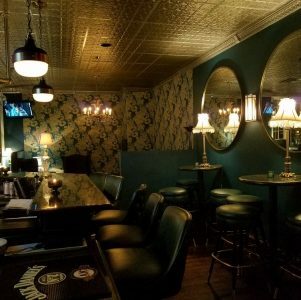 Designed as a throwback to the 1920s, Auburn Lounge and Wine Bar is truly a unique experience. 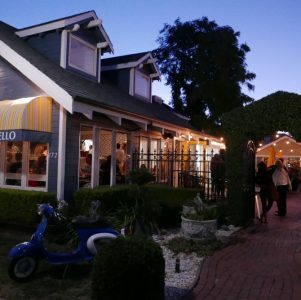 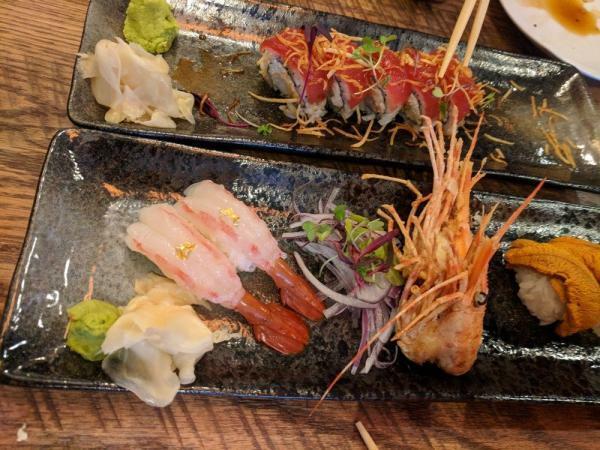 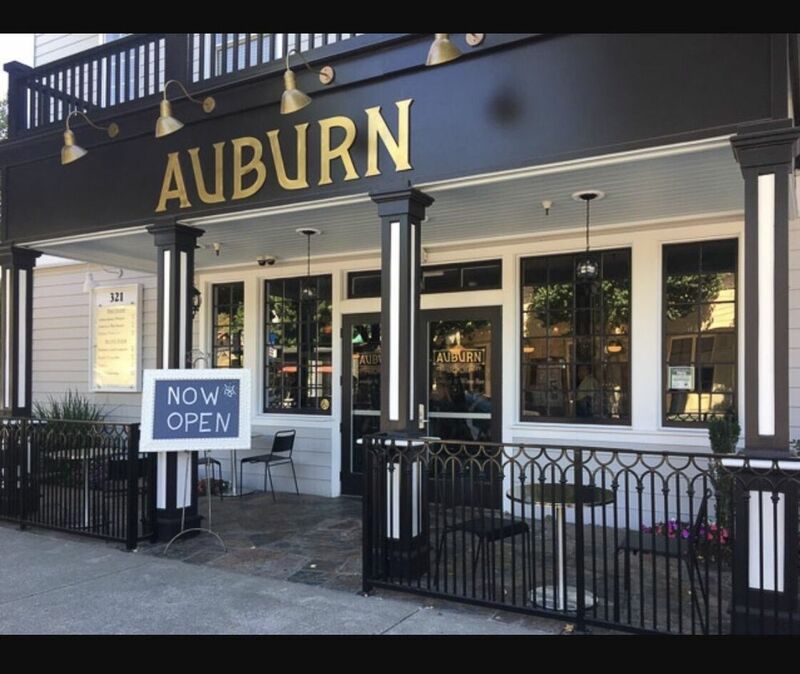 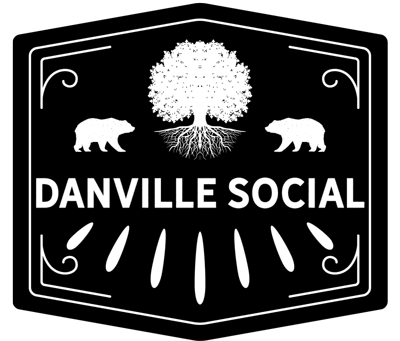 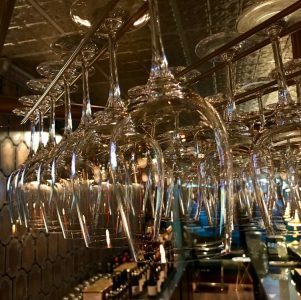 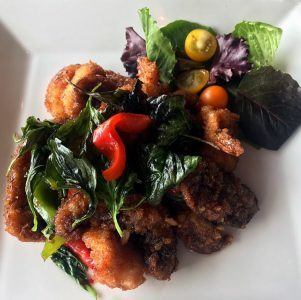 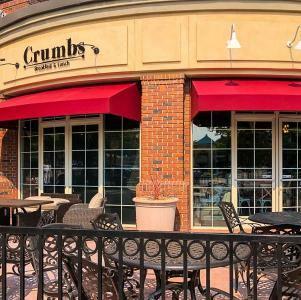 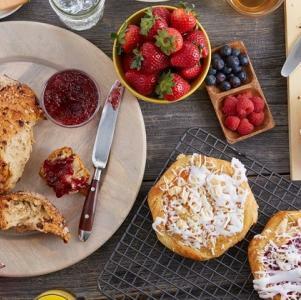 Located in Downtown Danville, Auburn provides small plates perfect for sharing with a variety of specialty wines and cocktails. 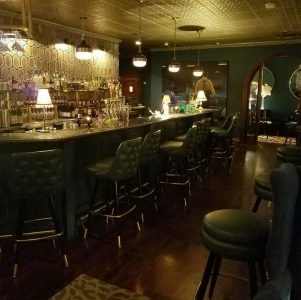 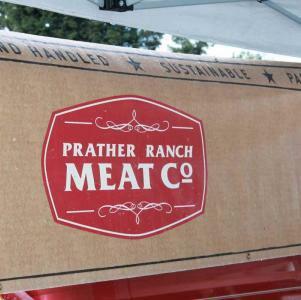 If you’re in the mood for something different then this place has you covered.